Long time ago, there was a guest post written by texasbootman. We met and became friends. He moved and now we live in the same city. The internet is so magical and connects people with the similar interests. I thought I was all alone. So if you have a friend who is also into wearing boots, you need to keep them around. Nothing is better than showing your true skin to another human being! 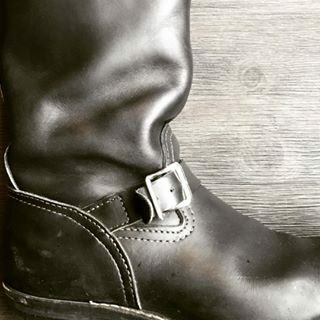 Next ›Tecovas cowboy boots are my go to!